Visa's quest to make it as easy as possible to pay for something in as many ways as possible has found a new bar. The company has created a wearable payment sticker that you can place on your hand or other exposed skin. 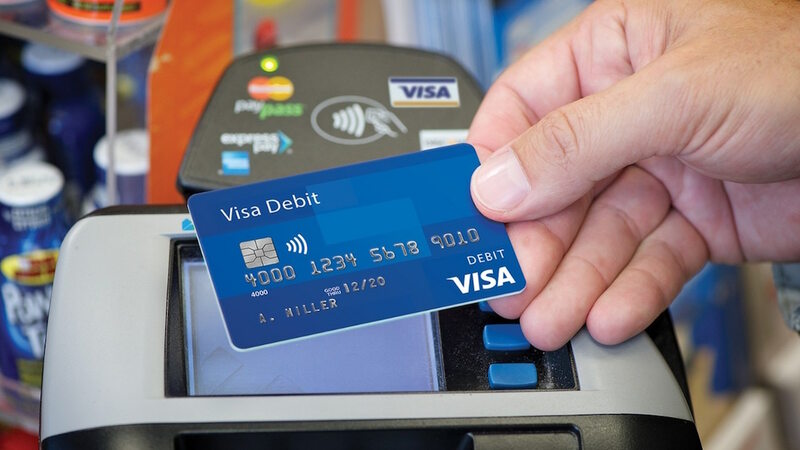 All you have to do is tap the sticker to a payment terminal or connected device and - voila - you've paid with your Visa credit or debit card. Each transaction uses tokenization, a fancy way of saying that it substitutes your payment information with a unique digital code so that no one truly knows how you paid. So what happens if that adhesive dries up and the sticker falls off your skin? Well, Visa's other wearable tech uses a companion app that lets you disable your payment options if you were to lose them. Visa, of course, has been trying to create different types of wearable payments for a while. There was that Visa payment ring, which the company tested out at the 2016 Summer Olympic Games. Then, earlier this year, there was that pair of payment sunglasses that it tested out at the Quicksilver Pro and Roxy Pro surf competition in Australia. Right now, it's unclear if Visa will follow a similar strategy with the stickers that it did with the ring. Basically, if testing works well and the company is comfortable enough, it'll start selling them to everyone. There's no guarantee, of course, that it ever goes on sale. For instance, the company hasn't yet started selling those payment sunglasses.